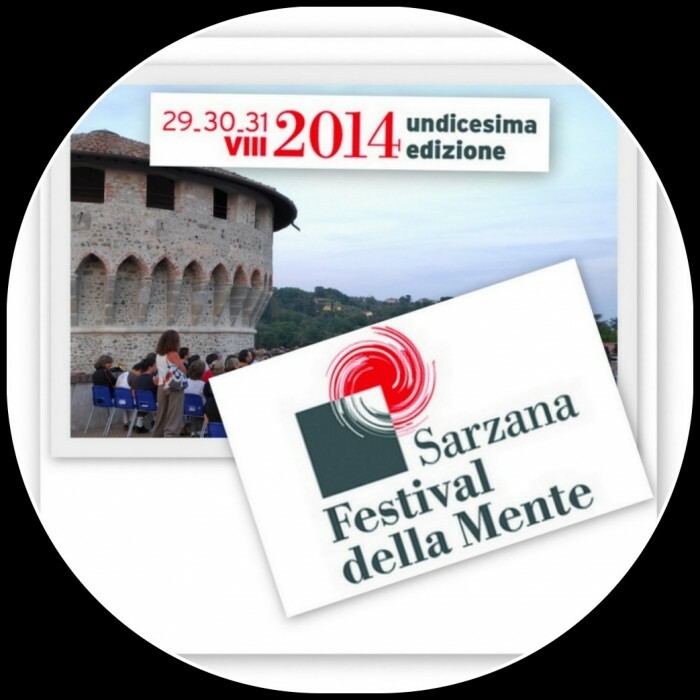 This innovative festival is a refreshing addition Italy’s intellectual humanist tradition. No more clichés or recycled ideas! 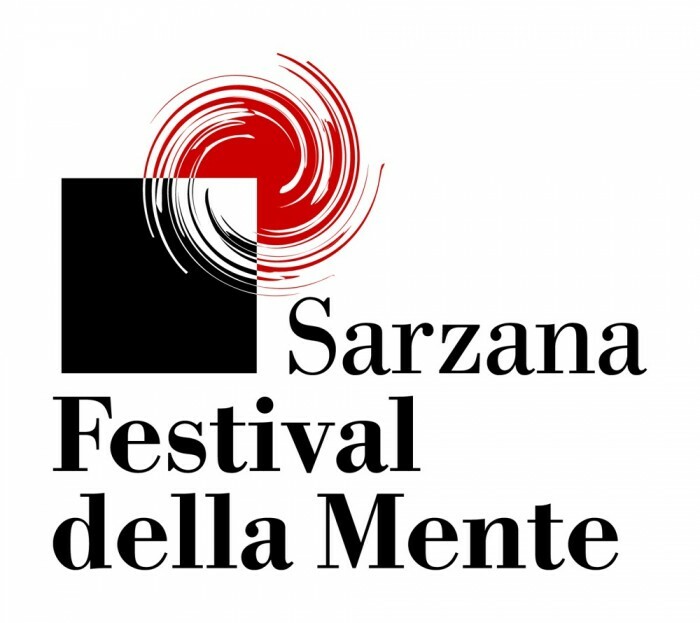 Every year at the end of August, the Festival della mente, or “Festival of the mind” offers visitors three days of conferences, workshops, encounters and even children’s activities on diverse subjects. The aim is to explore the creative processes behind creative projects. 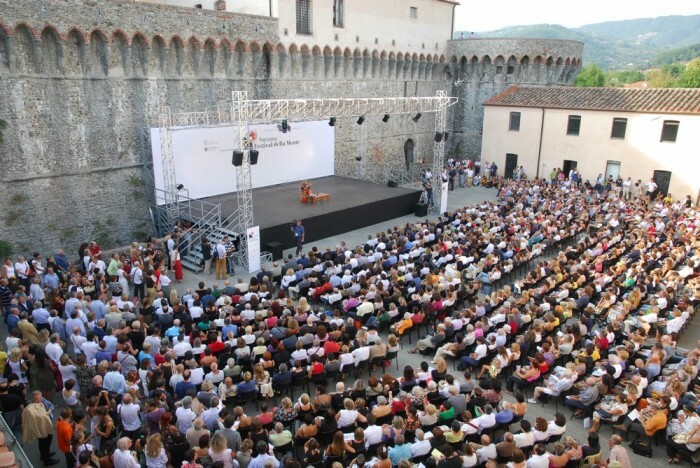 Thanks to its organiser, Giuglia Cogoli, an important figure in publishing and cultural communication in Italy, the event has become one of the most prestigious international festivals. Philosophers, writers, artists and scientists from different backgrounds and countries come together to explain the pathways and chance events that led them to change the world. At the 11th edition, the themes explored were staging creativity in the arts and the relationship between different generations. You can listen to the speakers on the Festival website.